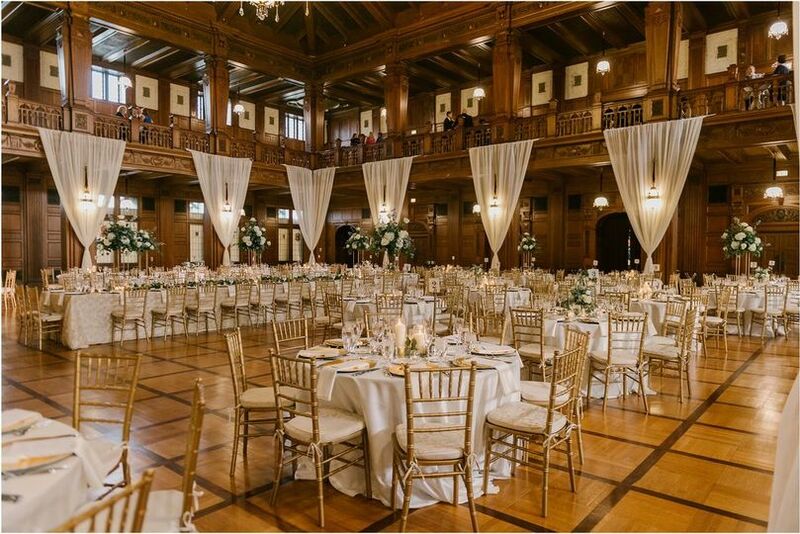 Scottish Rite Cathedral is a classic wedding venue located in Indianapolis, Indiana that provides a timeless backdrop for a perfect celebration. 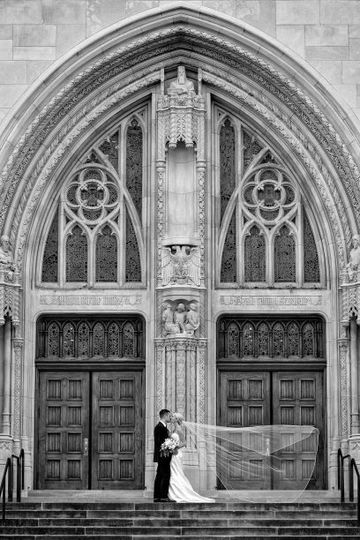 This gothic 1929 building has beautiful, historical architecture and iconic event spaces that make it a remarkable setting for a one-of-a-kind wedding. 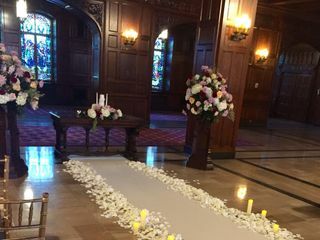 This cathedral offers 116,000 square feet of Tudor Gothic space that includes six amazing rooms with sophisticated marble, wood, and stained glass interiors. 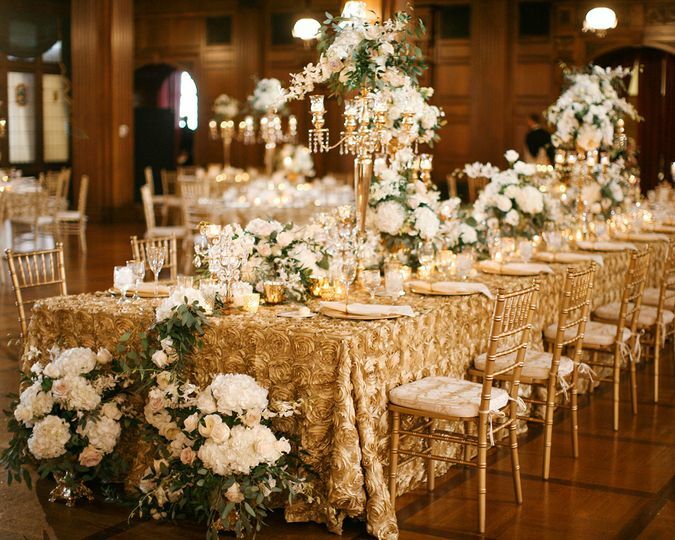 Whether you are hosting a large or intimate gathering, this venue will provide you with flexible spaces that can be laid out in several different ways. 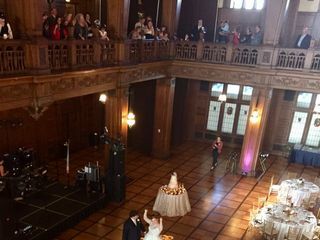 The Grand Hall is great for events with a large number of guests, accommodating 600 for a seated dinner and 2,000 for a cocktail reception. 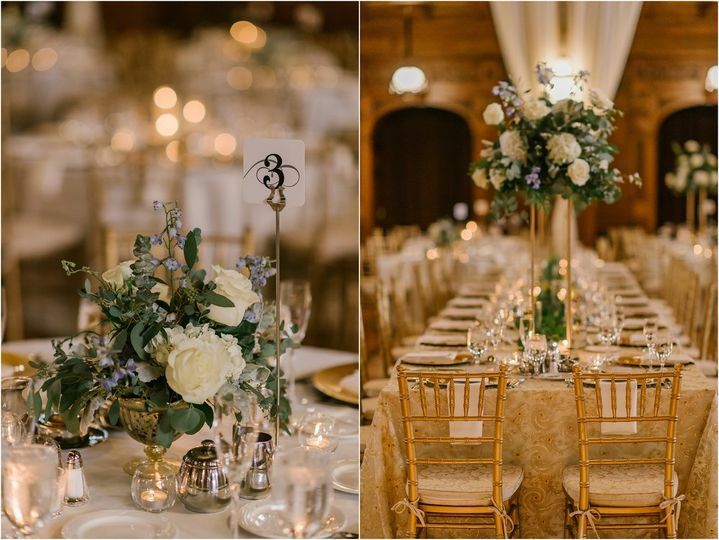 The breathtaking ballroom features beautiful wood floors, a stunning chandelier, and natural window light that streams in throughout the day. 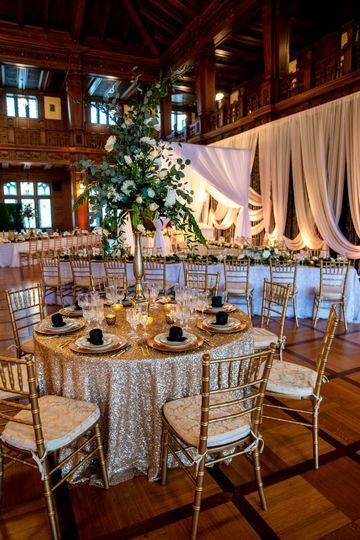 It accommodates 400 people for a seated dinner and 1,000 for a cocktail reception. The South Lounge is a cozier space with lower ceilings and wooden paneling that evokes the feeling of vintage sophistication, accommodating anywhere from 200-300 people. Tiler’s Room is an intimate space suited for smaller events, featuring a gothic arched door and accommodating 50-60 guests. The impressive theater looks very much like a handcrafted church that offers a historical setting for a ceremony of up to 1,100 guests or a reception of up to 200. The exclusive caterer for Scottish Rite is Kahn’s Catering. They will make sure that you have a special experience and a menu that complements your event. Their talented executive chefs will prepare delicious dishes made from scratch that suit your style and delight your taste buds. 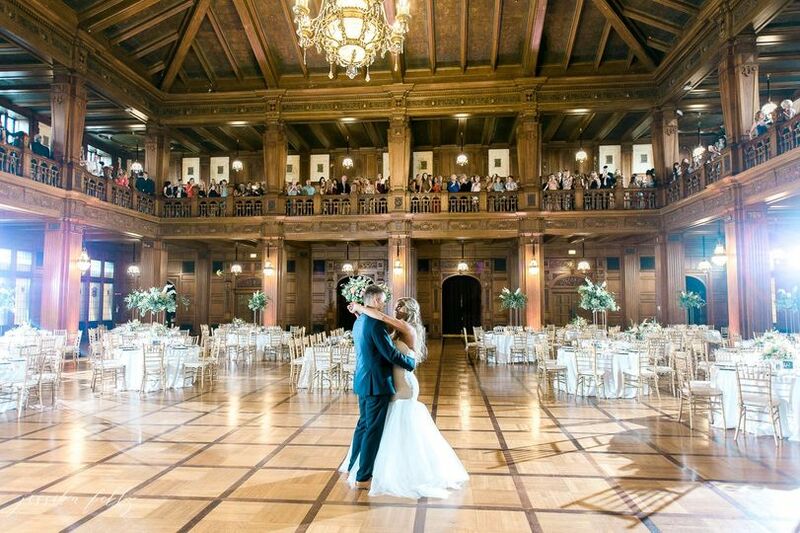 One of the most beautiful venues in Indianapolis! As parents of the bride, we couldn’t be happier with the process here and warmth and friendliness of the management. No question was too big or small. Grace is a jewel; she made us feel as if ours was the only event she had. She was so supportive, professional and just a very genuine person. 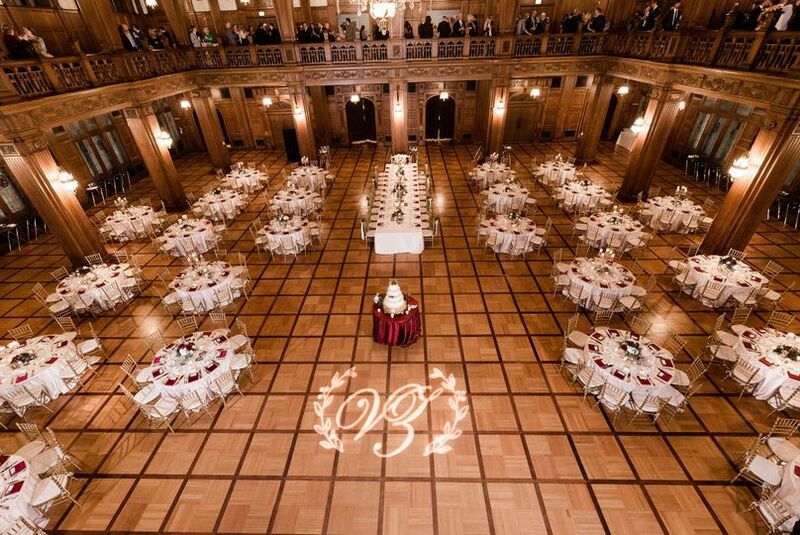 The caterer for Scottish Rite is Kahn’s Catering and again, we couldn’t be happier with the service, and food choices. From the hors devours at cocktail hour through our fabulous entree and on to their delicious cakes at the reception, the food was fantastic! It isn’t often you find the catering company’s owner serving wine and personally overseeing every detail throughout the evening. Joe is fabulous at his craft and runs a top notch organization. Thank you to all! 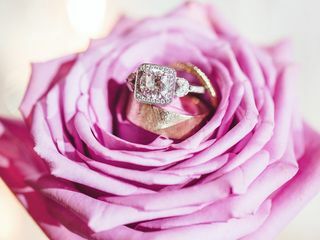 Perfect Wedding Venue For Our Ceremony and Reception! 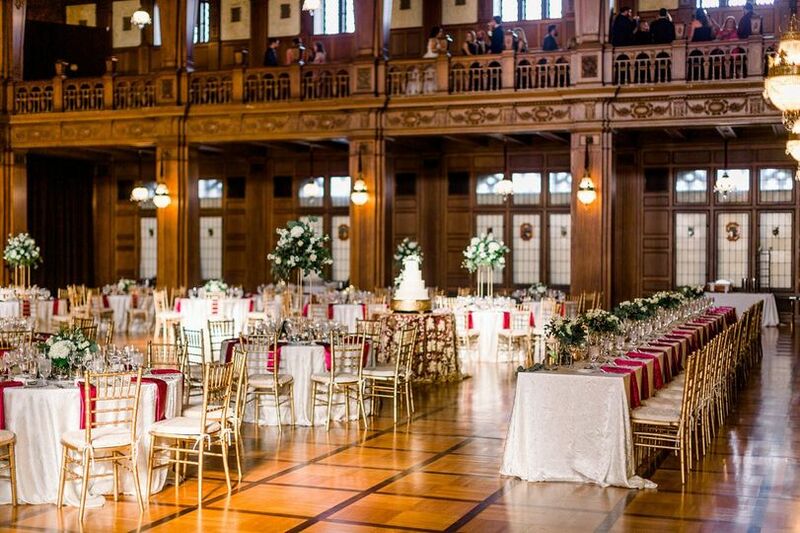 The Scottish Rite Cathedral was the perfect venue choice for our wedding ceremony & reception. 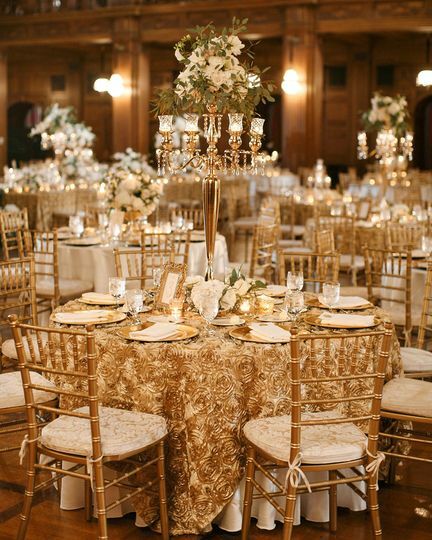 There are multiple options for room size and style, which makes this venue fit for any wedding. Our assistant Grace was excellent in helping us plan our Wedding from out of town. They were incredibly flexible and accommodating to our schedule. The staff made a seamless transition from our ceremony in the south lounge to our cocktail hour and reception in the ballroom. Our guests raved about the elegance and uniqueness of the space! 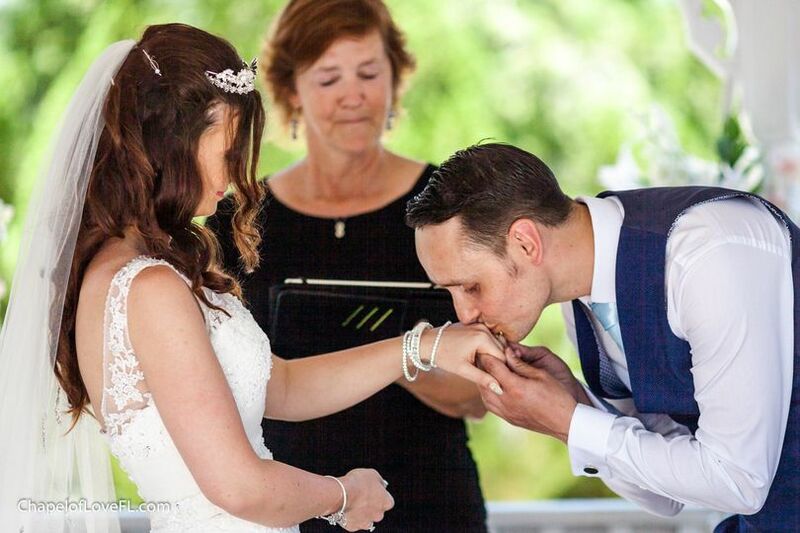 We were so happy with our choice and strongly recommend SRC to other couples! 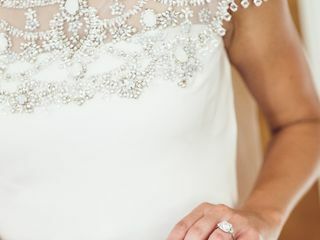 My husband and I had the wedding of our dreams on November 3rd! Grace was so easy to communicate with. She responded to emails or calls quickly and was both knowledgable and kind. 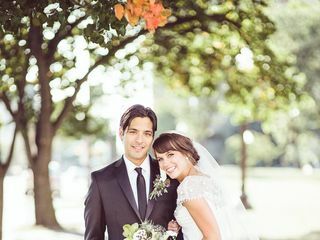 My husband and I wouldn't have changed a thing about our wedding. Our guests had an amazing time too!